The cutest Final Fantasy adventure ever isn’t quite as cute on the Switch. While it lacks the sharpness and clarity of its PlayStation 4, Xbox One, and PC counterparts, World of Final Fantasy Maxima is just as enjoyable on Nintendo’s hardware. 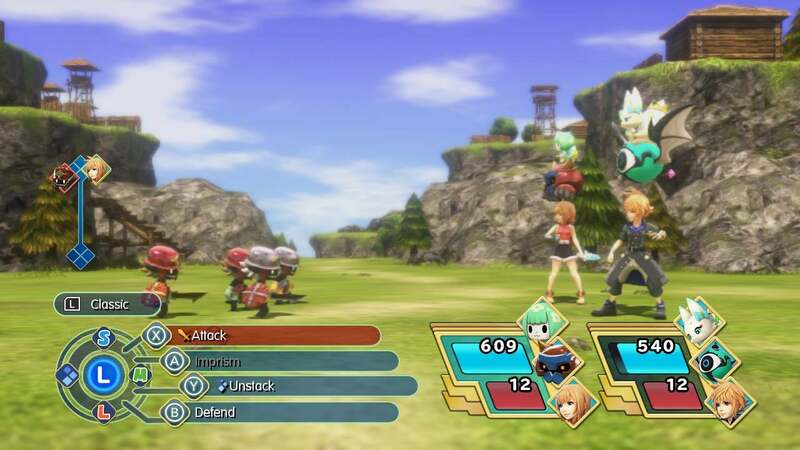 Released in 2016 to rave reviews from me, World of Final Fantasy is a charming role-playing game featuring chibi-fied versions of characters and creatures from throughout the series’ history. 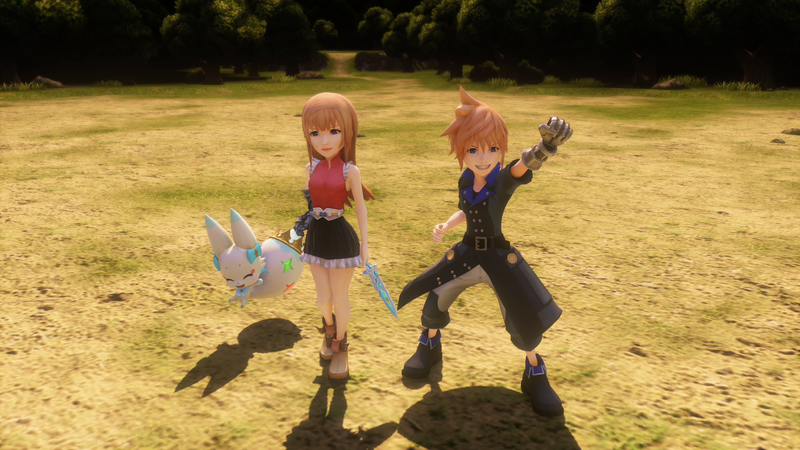 World of Final Fantasy Maxima is an enhanced version of the original game, adding more creatures to capture and the ability to transform the main characters, amnesiac twins Lann and Reynn, into legendary Final Fantasy heroes. Maxima also brings the game, originally released for PlayStation 4, Vita and PC, to two new platforms—Switch and Xbox One. The Xbox One version of the game looks as gorgeous as it does on the PlayStation 4 or a medium-specced PC. No jaggies here on the Xbox One. The Xbox One has the power to pull off those visuals. The Switch is a wonderful game platform, but in terms of raw power it comes up short. The visual deficiency is less pronounced in handheld mode. The smaller screen hides the defects well. It’s when you blow it up to 1080p in console mode that the flaws immediately become apparent. Having played the first hour of the game exclusively in handheld mode, I was shocked at how bad it looked on my television. Check out the video below, captured while playing the game docked, to see for yourself. It’s not great. Far from hideous, but also far from the sharp details that make the game so pleasing to look at on other platforms. Of course visuals aren’t everything. The Vita port of the original release of World of Final Fantasy may have looked outstanding, but it also had load times, stuttering, and occasional glitching that made playing it painful. The Switch version performs on par with its console counterparts. Battles load in a snap, the game runs smoothly. The video might not look perfect, but it plays perfectly, and that’s the important thing. Having expected some iteration of the Vita version, I am impressed with what Square Enix pulled off here. It’s good to see at least one of 2016's major Final Fantasy releases made it to the Switch mostly intact.